Aokatec's AK-TTL radio trigger — supporting full wireless TTL for Nikon, Canon, Sony and Pentax — is now on sale. 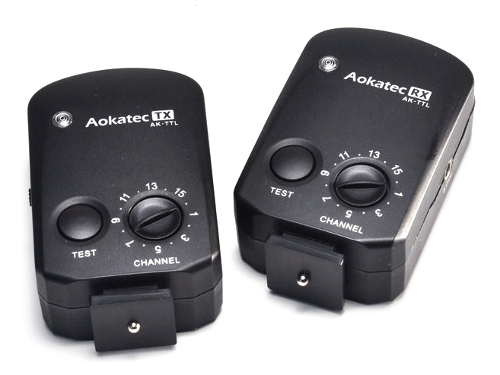 Aokatec’s AK-TTL radio trigger — supporting full wireless TTL for Nikon, Canon, Sony and Pentax — is now on sale. The gadget works as an add-on to an existing optical wireless system, much like RadioPoppers: converting infrared signals into radio waves to extend a photographer’s off-camera flash working range outdoors. In this way, one can take advantage of advanced flash features across long distances and in bright light without the weaknesses of optical signal transmission. In other words, you can use wireless TTL, remote control and high speed synchronisation in places where it would be been unreliable before. Originally announced back in February, the product’s launch has been hit by repeated delays, almost to the point where we were going to denounce it as vapourware. But now we have a comprehensive set of eBay listings, user reports and images to confirm the AK-TTL really does exist. The AK-TTL claims a 110-metre range, with 16 different channels on the 2.4GHz frequency band. The transmitters and receivers each run on two AAA batteries. Unlike RadioPoppers, the Aokatec doesn’t have an infrared emitter/sensor in the body of the AK-TTL, instead utilising 3.5mm stereo jacks. Thus, if you just want to use it as a manual trigger, you can use normal sync cords. For an infrared relay with wireless TTL etc., you swap in a cable called an ASC-1 (below), which has a little box at the end of the wire to convert signals between electricity and infrared. In practice, this means there is no need to have the big AK-TTL device directly attached to the side of your flashgun. 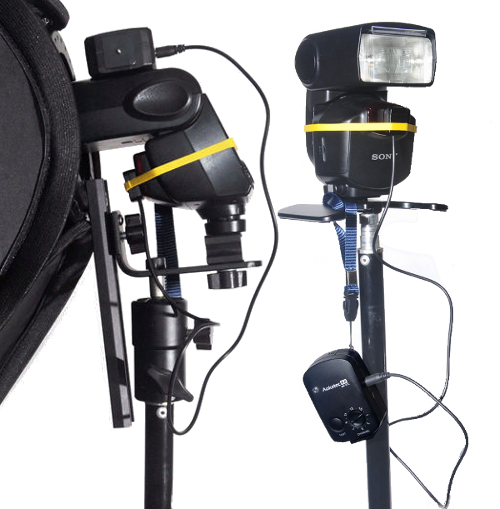 Rather than cumbersome bespoke brackets — which could make it difficult to fit a flashgun inside a softbox — a rubber band and a lanyard are all that are needed to link up the receivers. 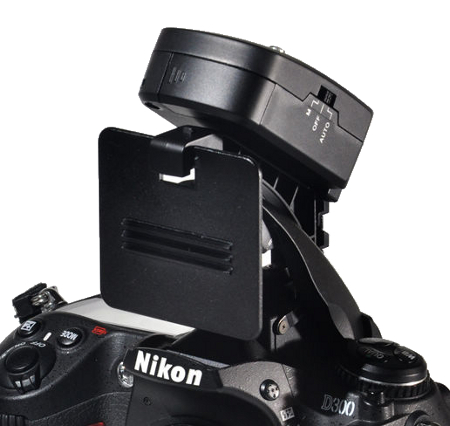 The AK-TTL transmitter mounts in the camera hotshoe in manual mode, or can sit above the pop-up flash in auto mode. 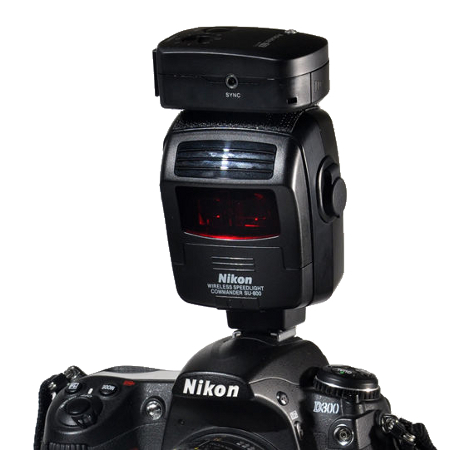 It’s also possible to use it with a wireless commander, such as the SU-800 and ST-E2, or a master flashgun such as the Nikon SB-900. While it may not look elegant, infrared systems of this type are the only way to have reliable, long-range wireless TTL and high speed synchronisation for a Pentax system. Olympus isn’t mentioned in the specifications, but might also work. For Sony, there is alternative of the Pixel King and soon-to-be-announced Phottix Odin. Nikon users can opt for the Kings, Odins or PocketWizards while Canonites have the pick of Kings, Odins, PocketWizards, Hähnel Tuffs and Yongnuo YN-622C. The Aokatec AK-TTL is now on sale, priced at $109 for a kit and half that for each additional receiver. Click here for listings. For more information, product images and to download the instruction manual, visit the Aokatec AK-TTL product page. There are also a few more example set-up pictures on Flickr. Samples are on their way to Lighting Rumours HQ for review.